Last week we wrapped up the Summer Celebration Series! There were so many wonderful and creative ideas, so I decided to round ’em up in one post! 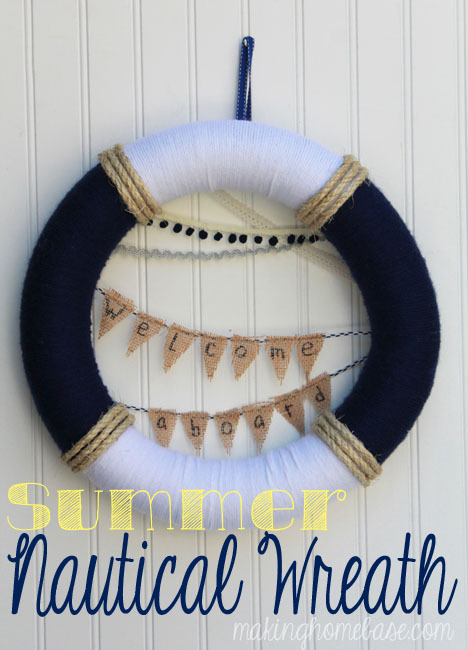 Chelsea kicked us off with this cute Summer Nautical Wreath! 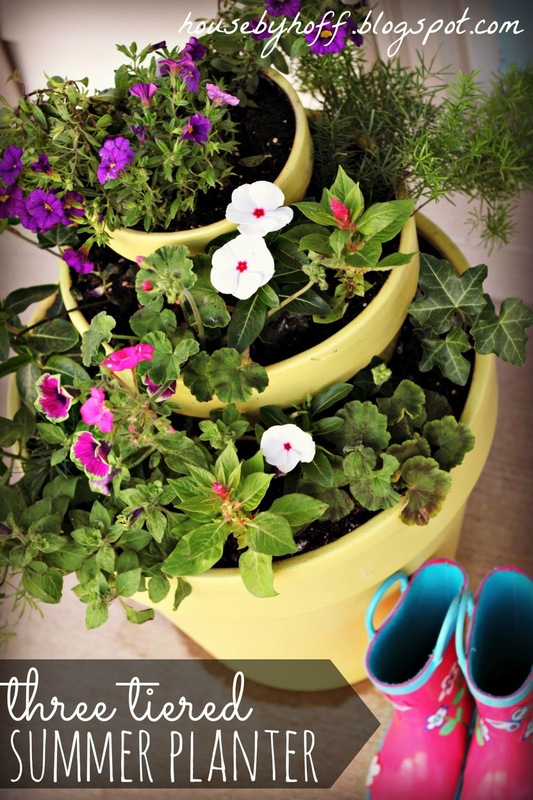 I followed with my Three-Tiered Summer Planter! 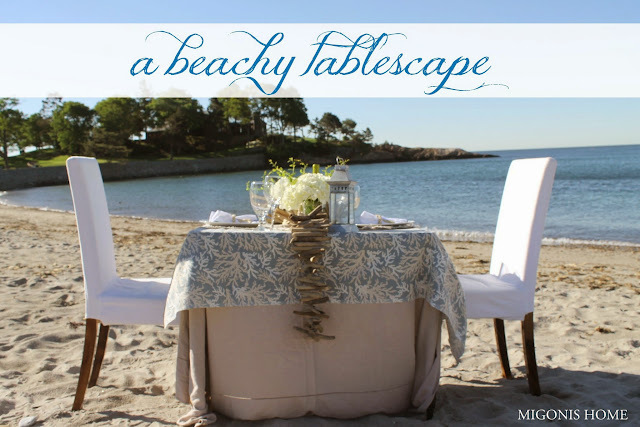 Jen showed off her beautiful beachy tablescape! 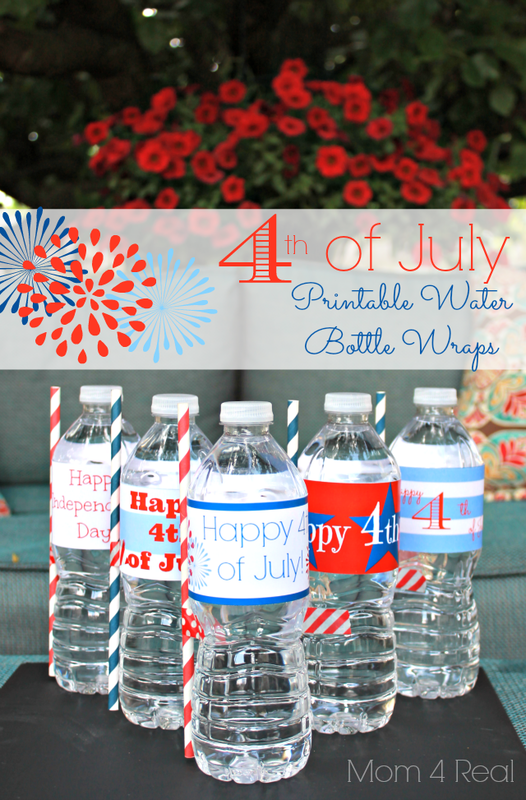 Jessica was kind enough to share her printable 4th of July water bottle wraps! I loved this vintage patriotic décor that Allison put together! Shayna showed us how to make these cool garden plant stakes! Claire crafted this porch swing out of a headboard! How cool!!! Kristin shared her butterfly art. So simple and pretty! 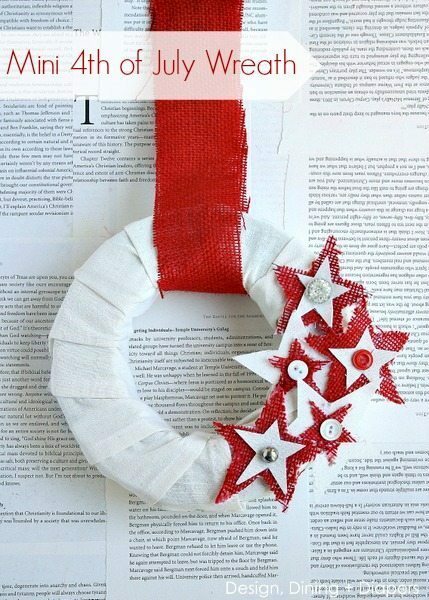 Taryn made this adorable mini 4th of July Wreath! 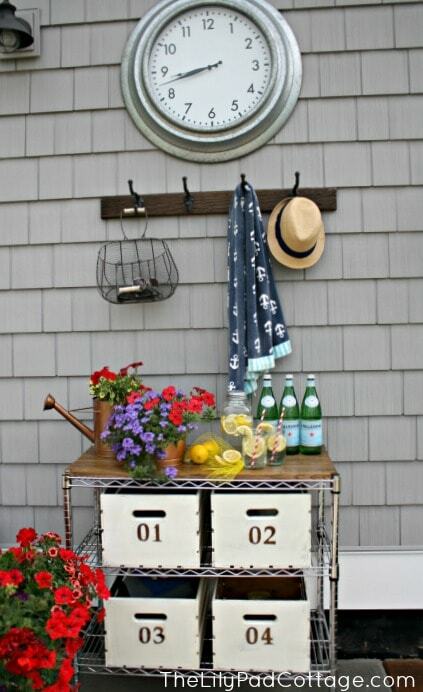 Kelly’s grand finale for our series was this fabulous outdoor mudroom and buffet! I think we can officially call this series a HUGE SUCCESS! I love seeing all the great projects in one place!! 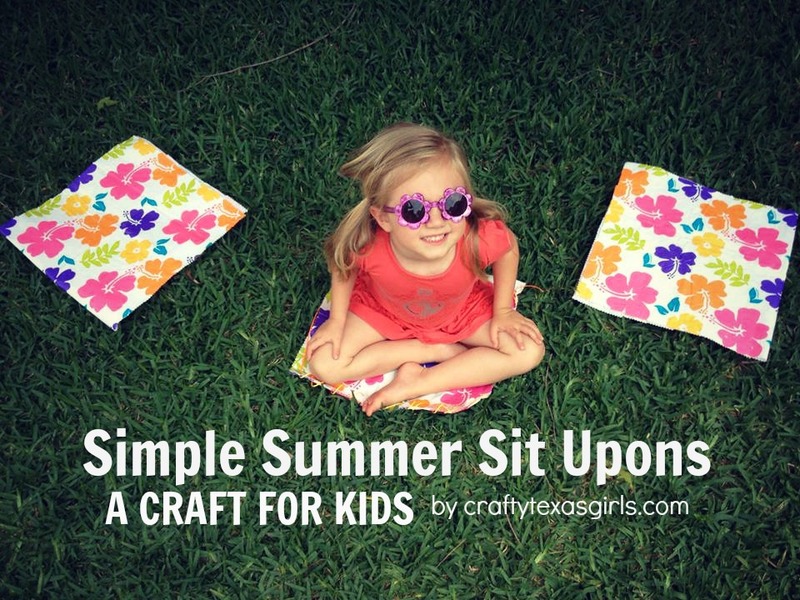 Such awesome summer inspiration! April, love your Summer round up! 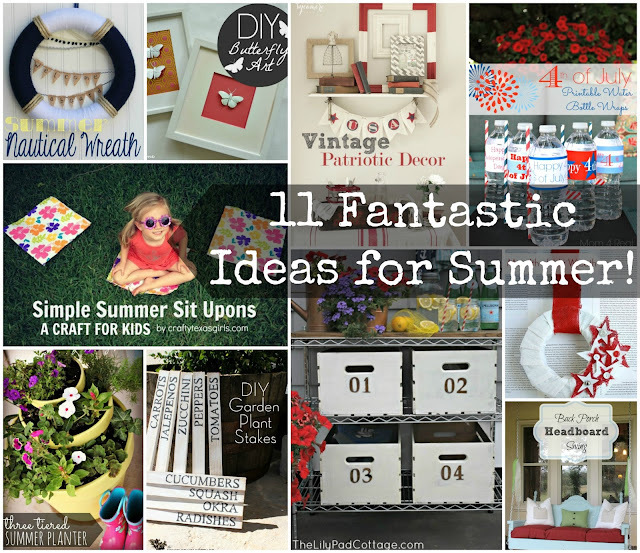 Seriously FANTASTIC ideas from a great group of diy darlings! Thanks for all the fun Summer inspiration. DIY Darling?!? I love it! I’m having that printed on a business card ASAP! 🙂 Thanks, Therese!